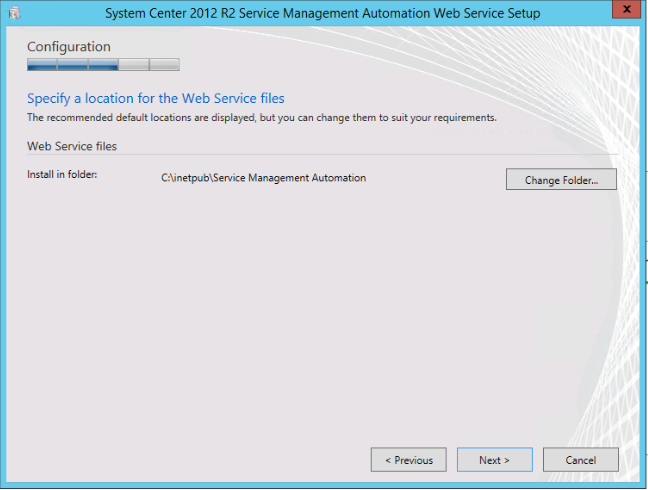 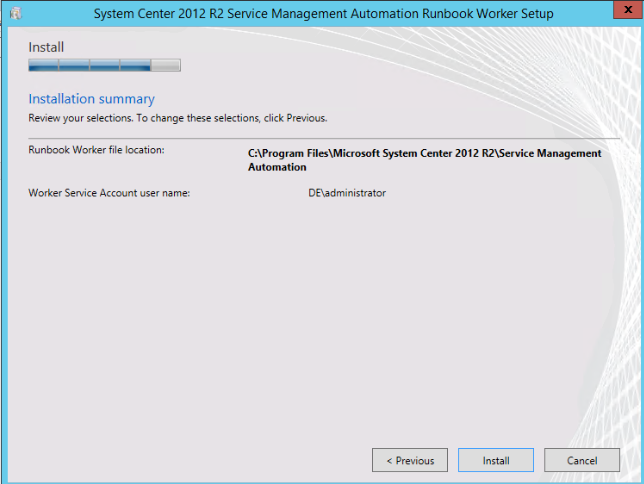 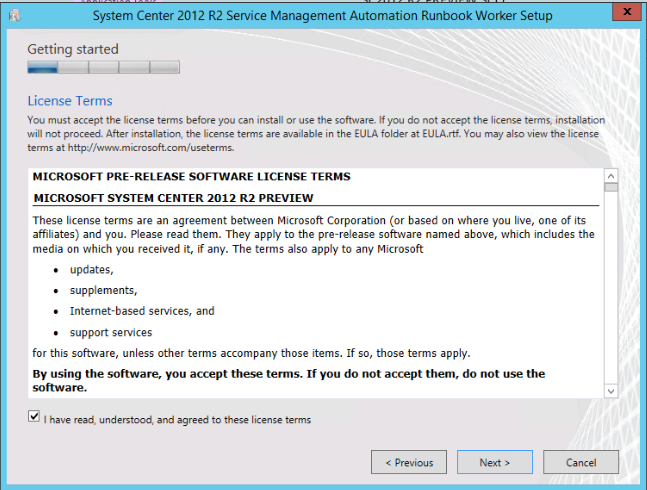 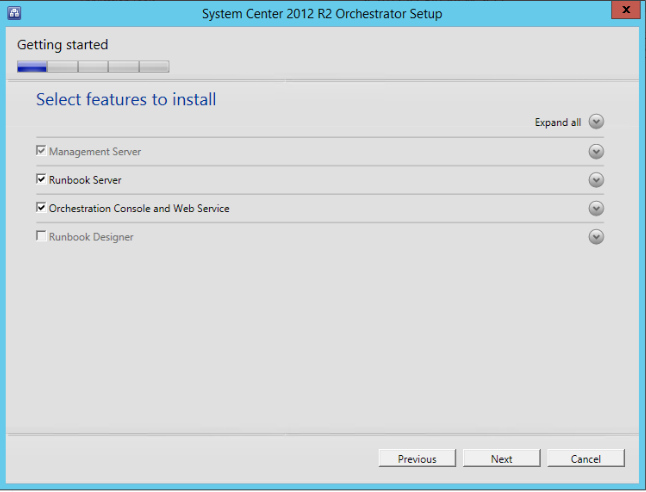 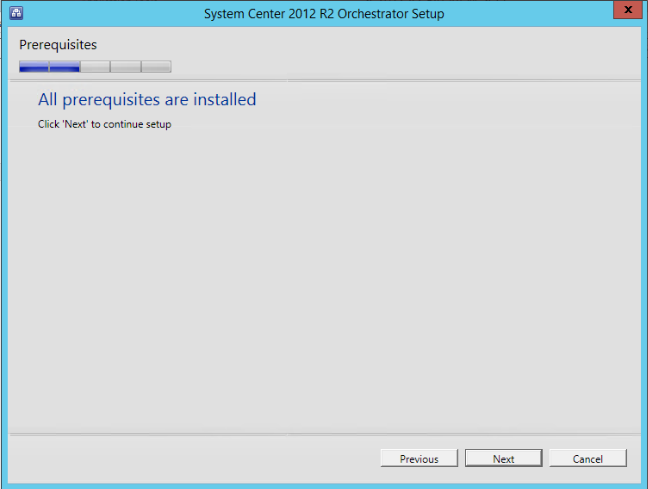 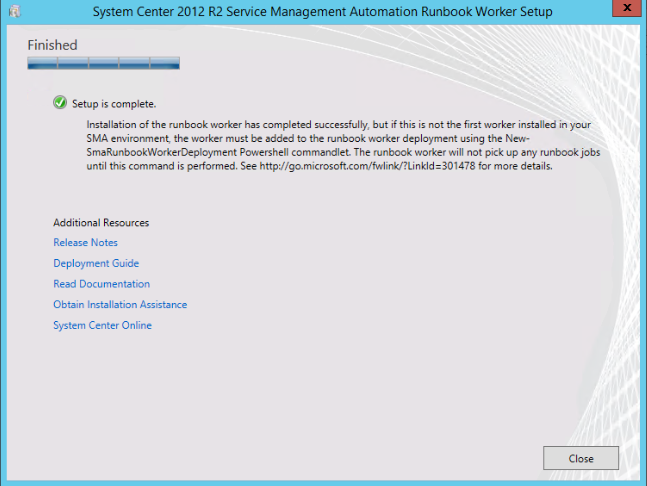 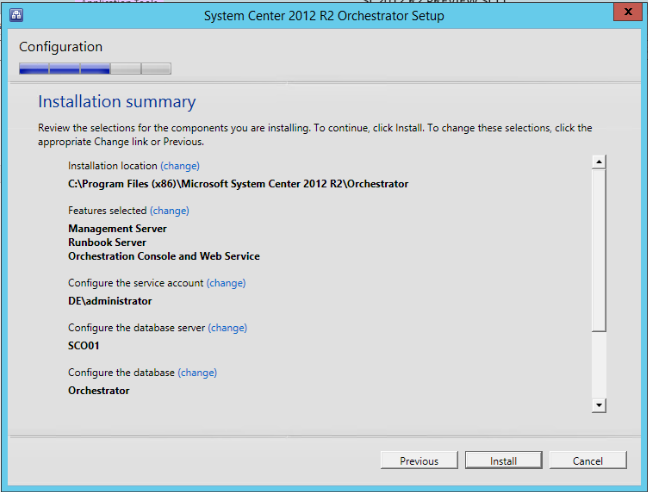 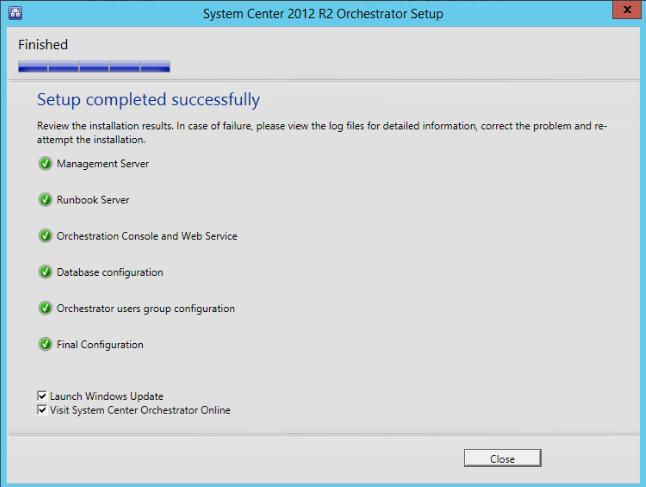 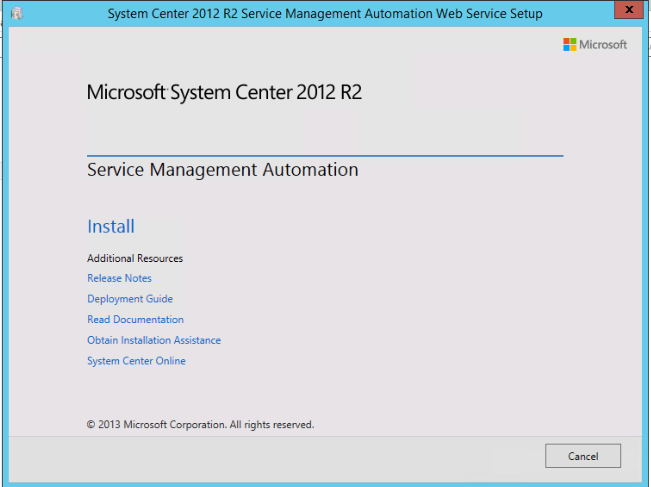 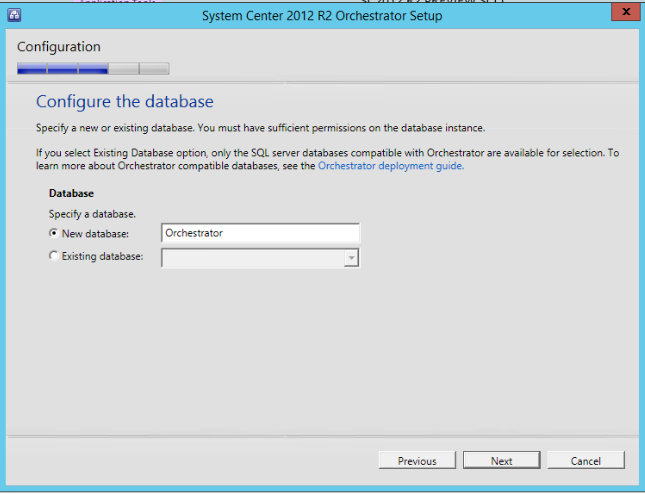 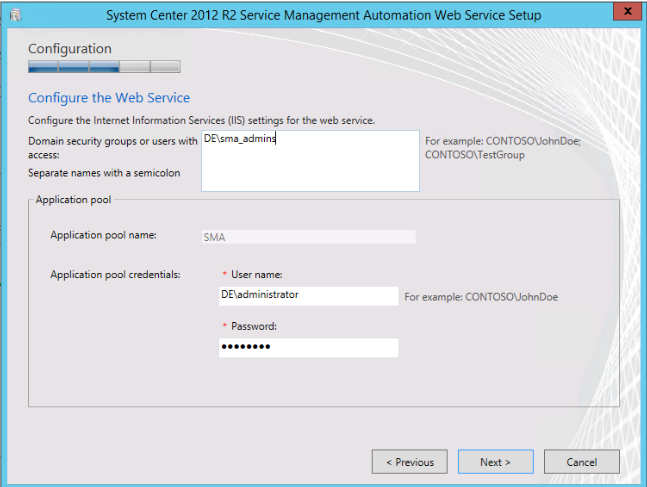 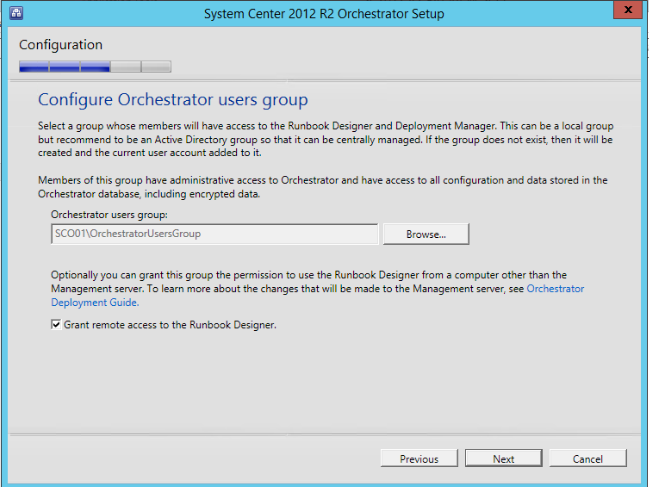 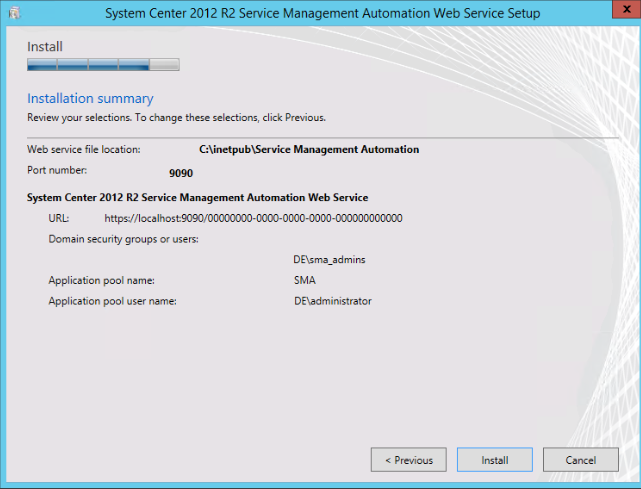 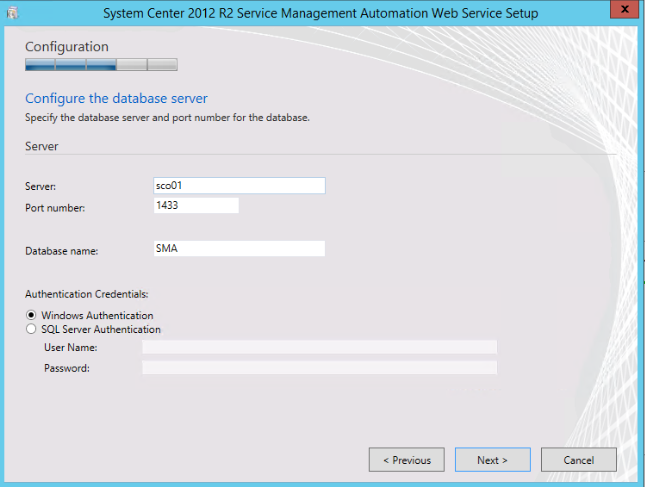 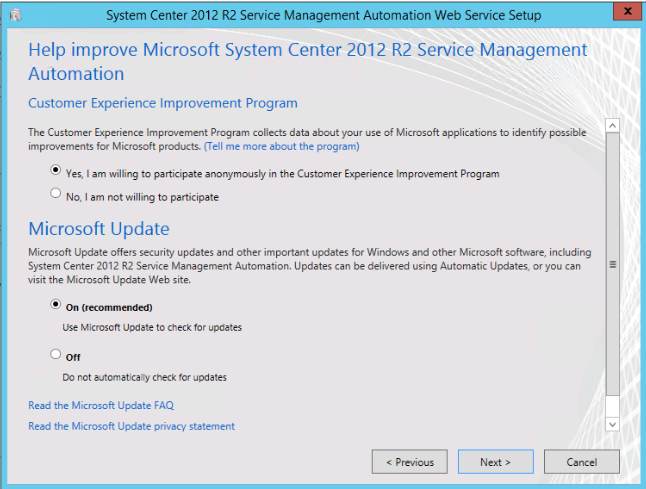 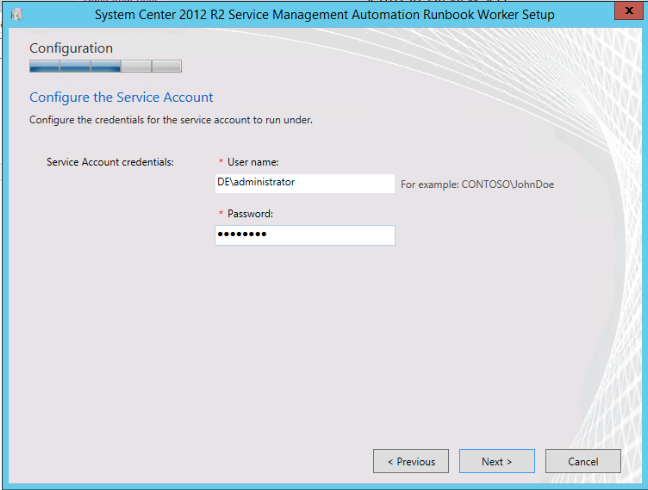 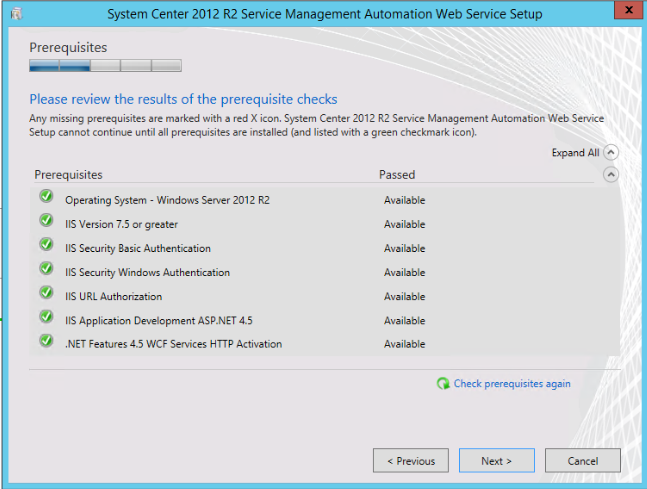 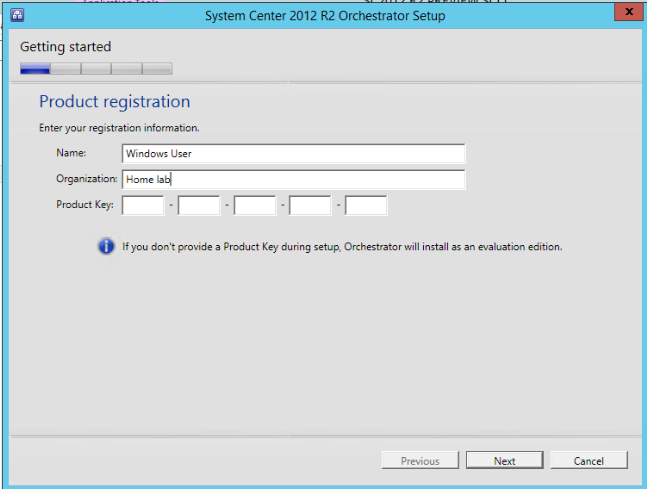 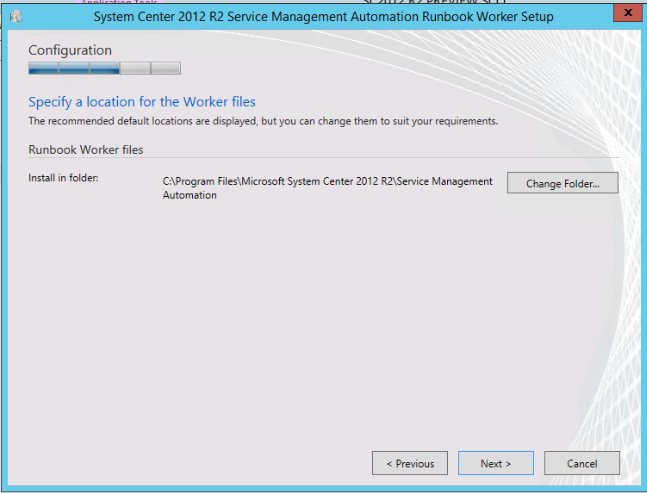 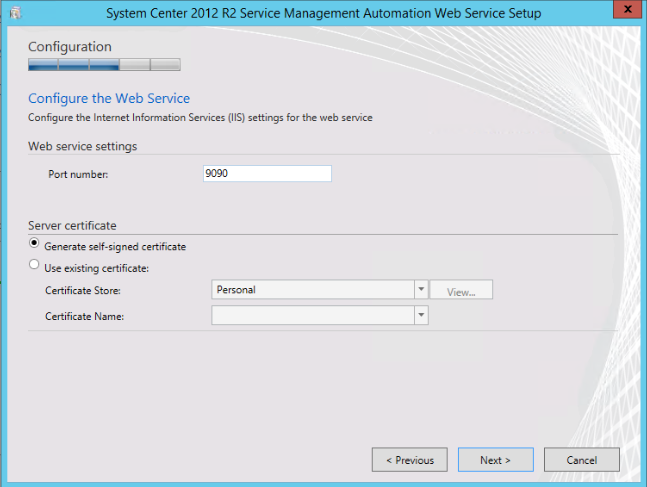 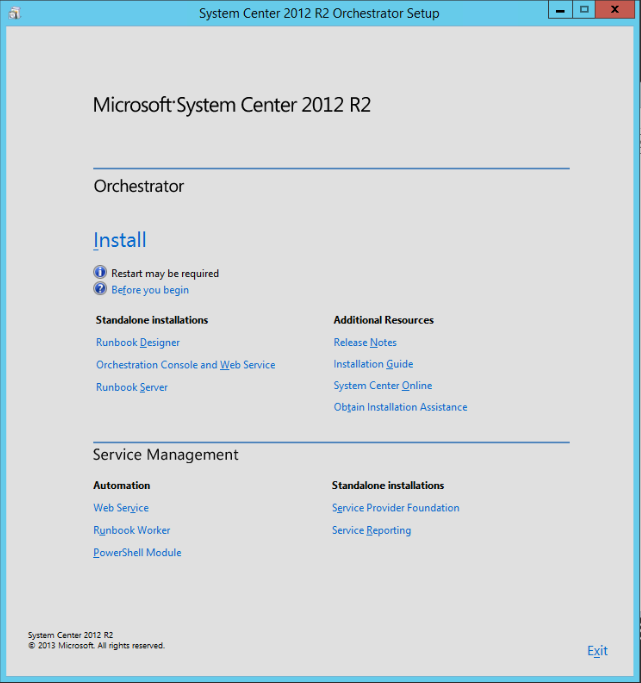 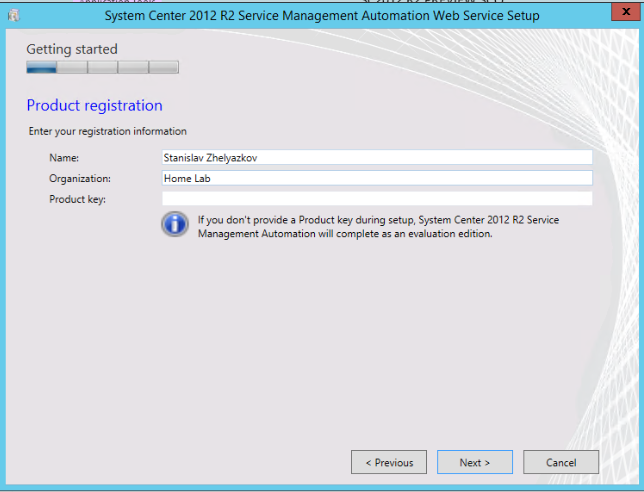 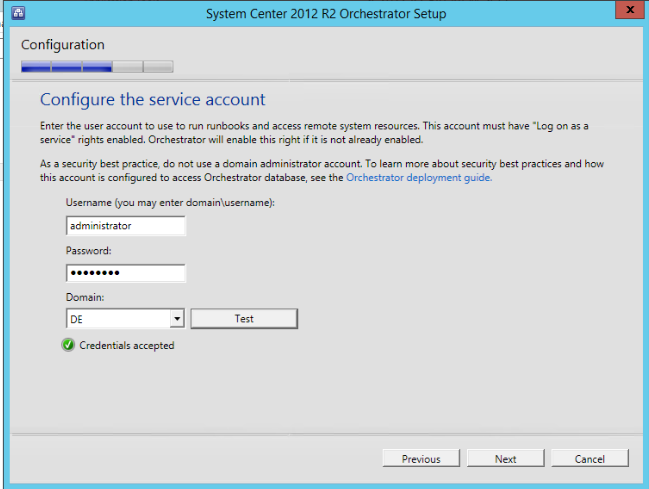 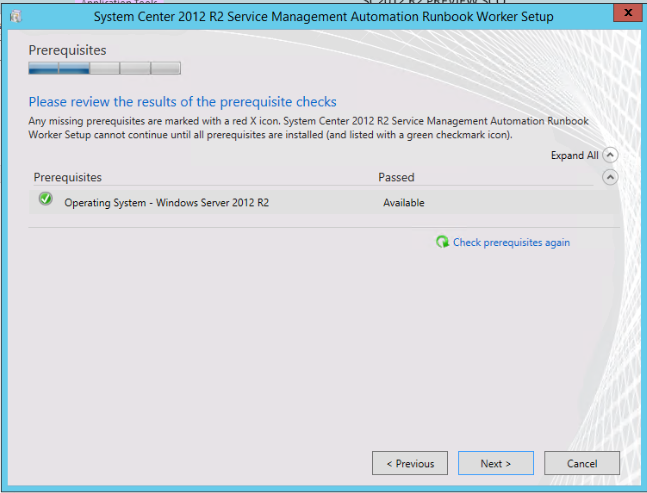 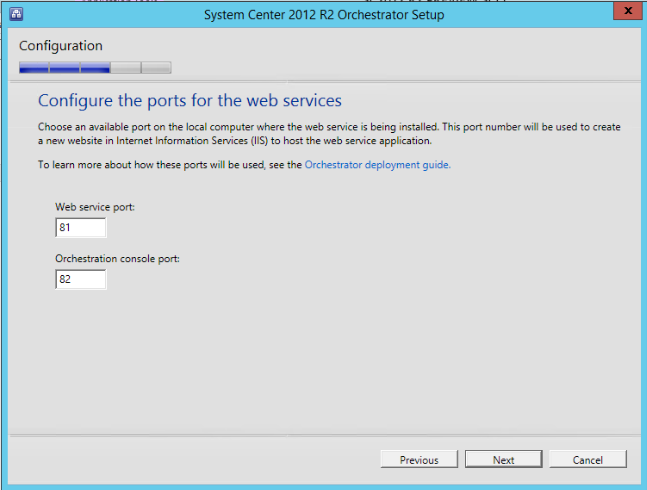 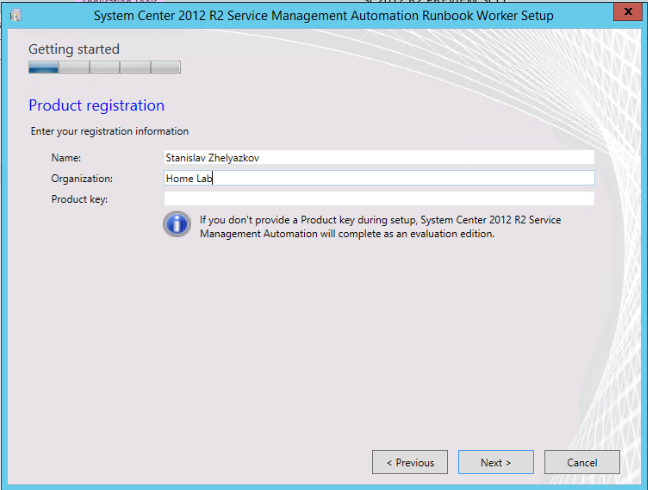 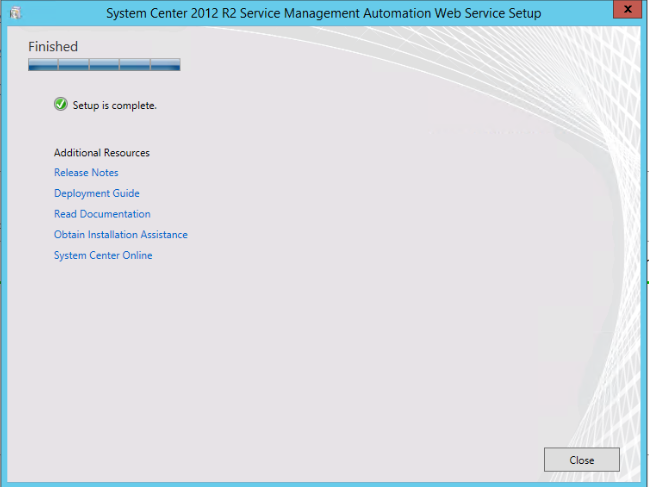 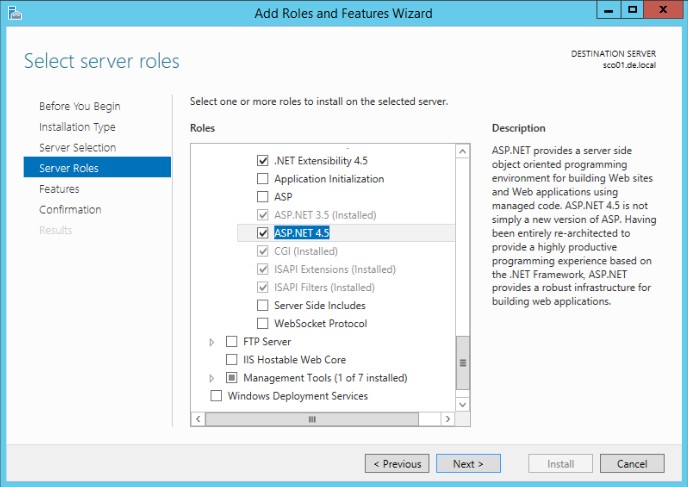 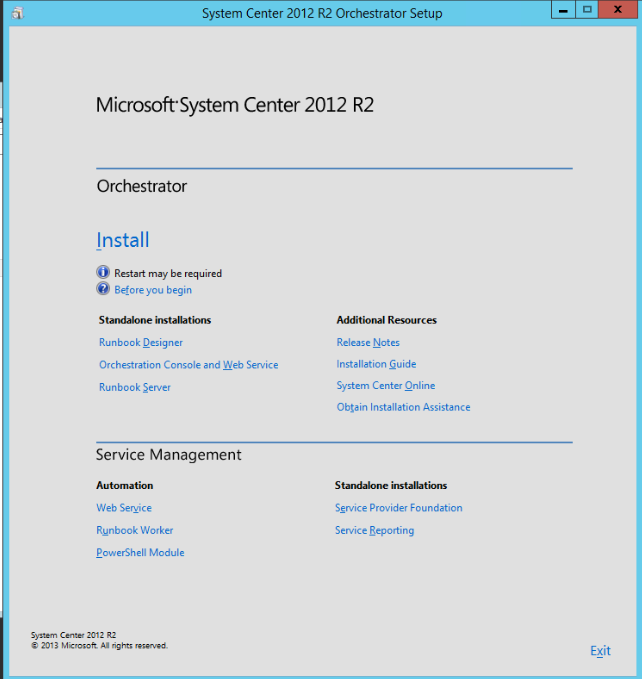 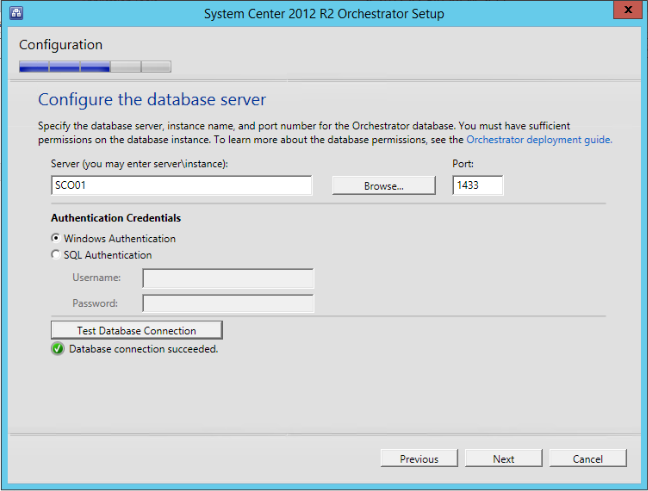 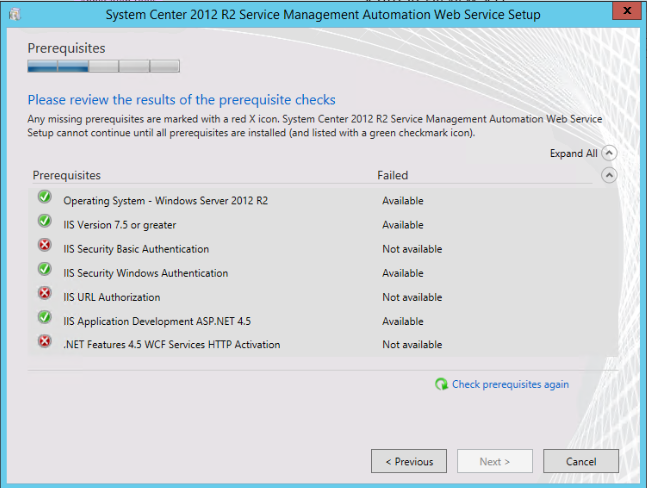 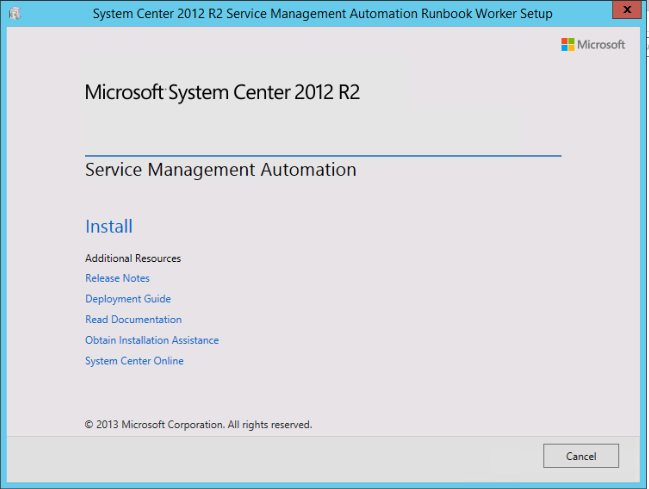 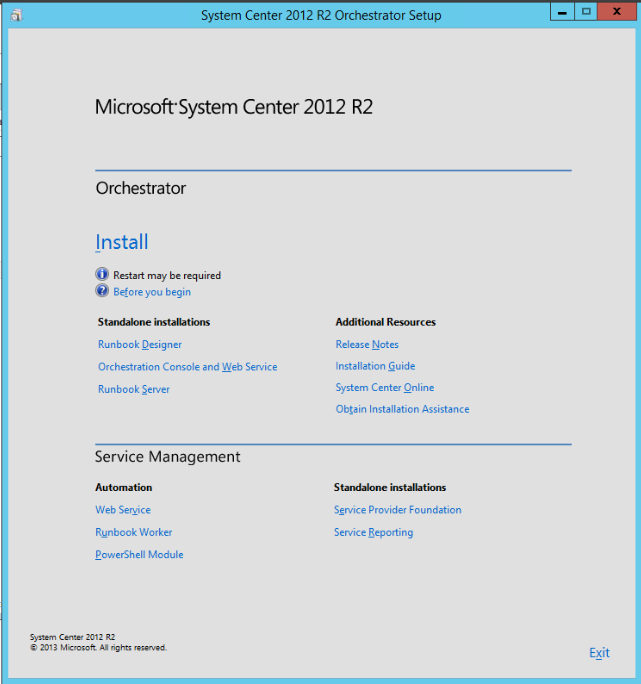 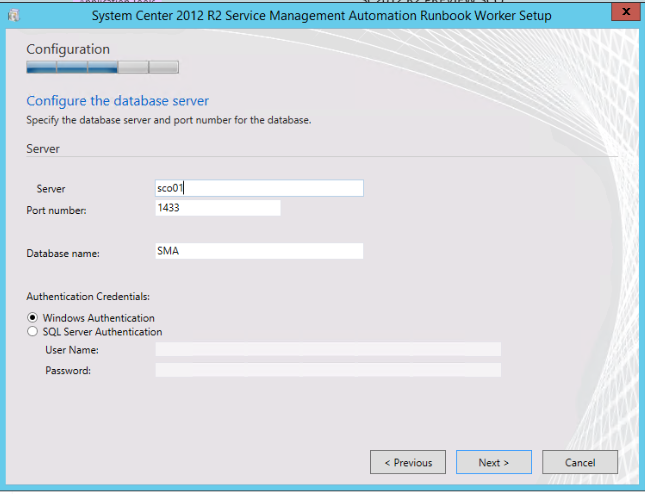 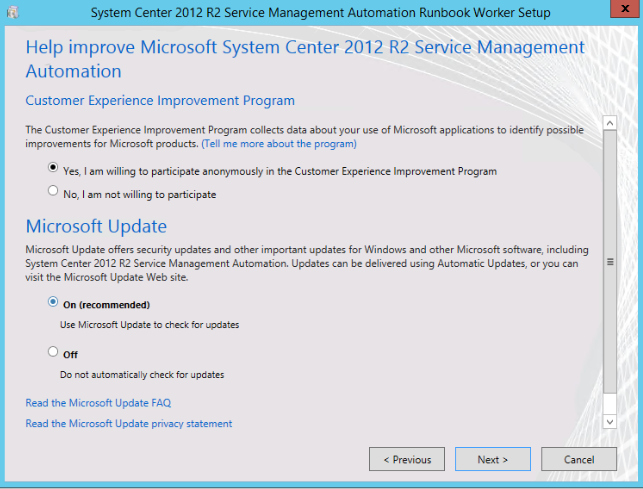 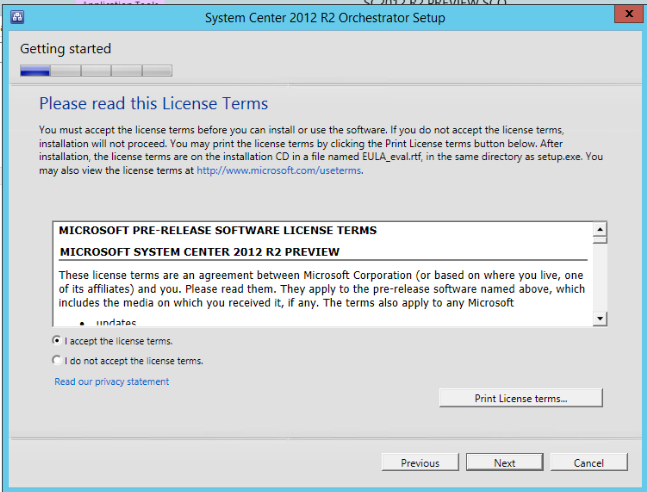 In Part 4 we will cover the installation experience of Orchestrator and Service Management Automation. 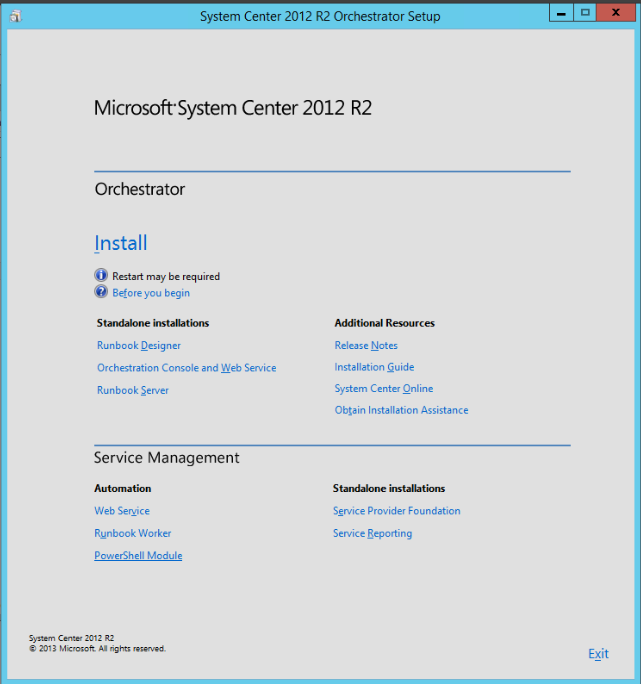 SMA is a new role in Orchestrator that allows you to execute PowerShell workflows of all PowerShell modules. 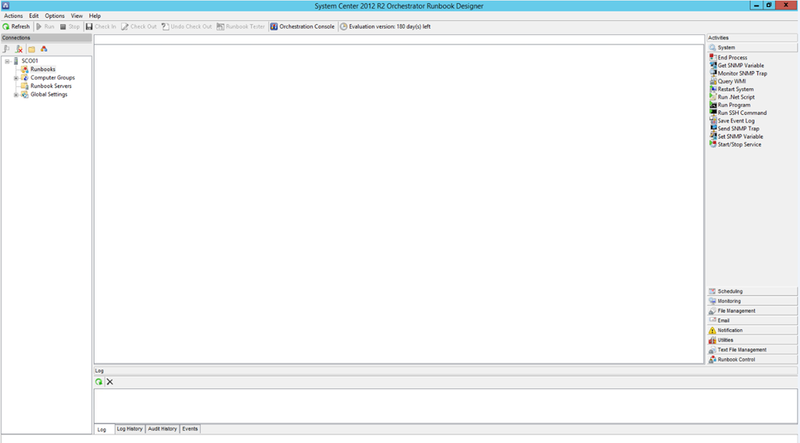 Certainly a role that we have to discover more. 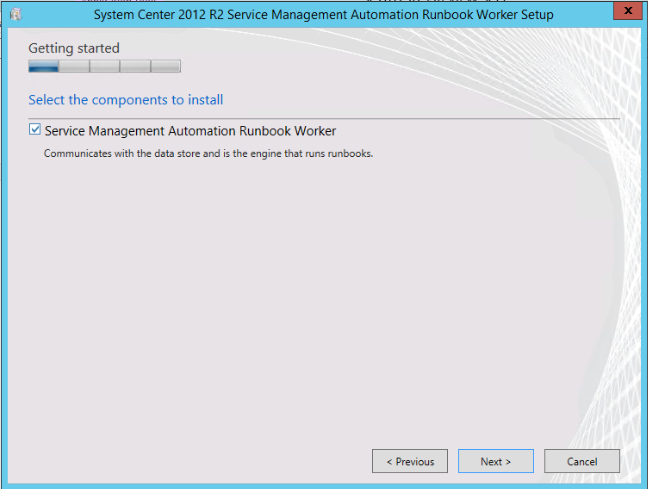 Runbook Designer I’ve already installed so that is why I cannot check it. 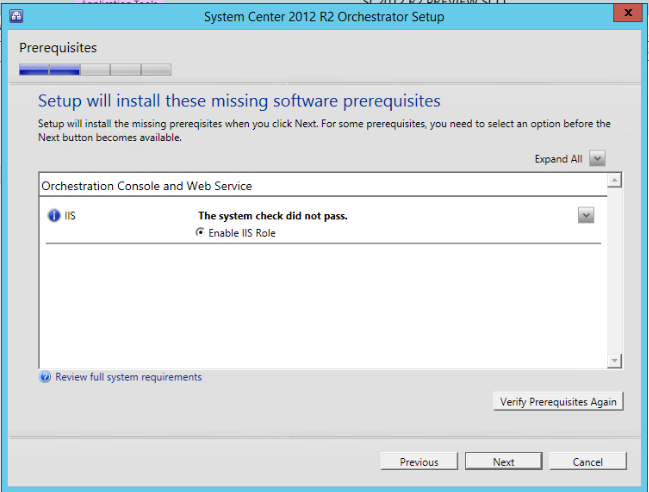 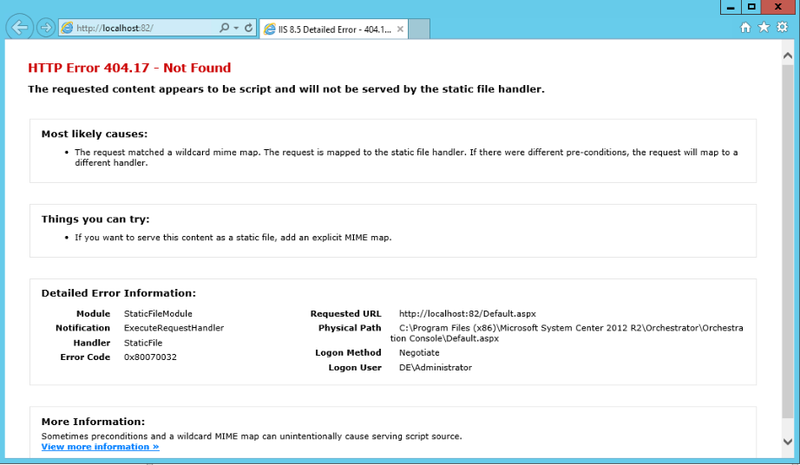 I think that option with remote access was not present before but I might be wrong. 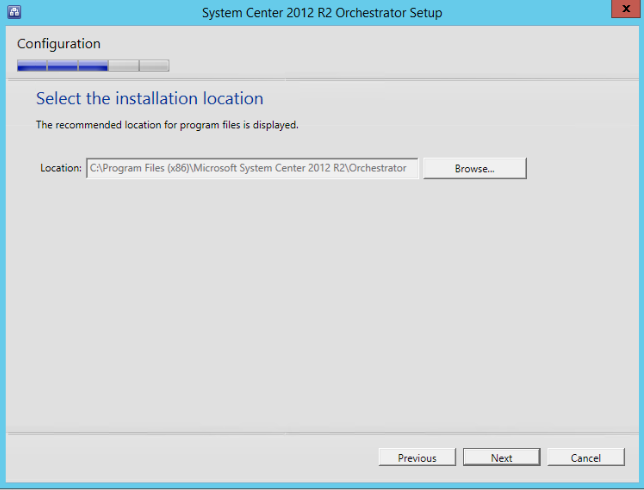 The installation of these modules goes very fast so I couldn’t capture it. 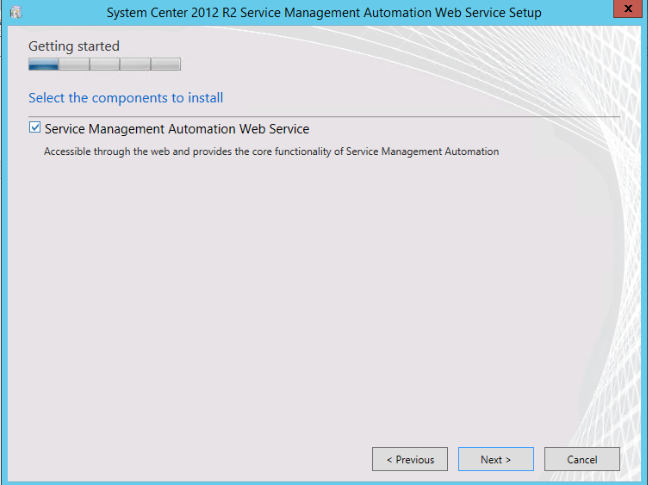 More exploration on Service Management Automation Role is needed in order to understand the architecture and the full capabilities.